Aaron grew up in Los Angeles, California, with a passion to understand how the natural world works. After completing a B.S. in Entomology at the University of California Riverside, he traveled across the country to complete a M.S. in Molecular Biology at the University of Florida. 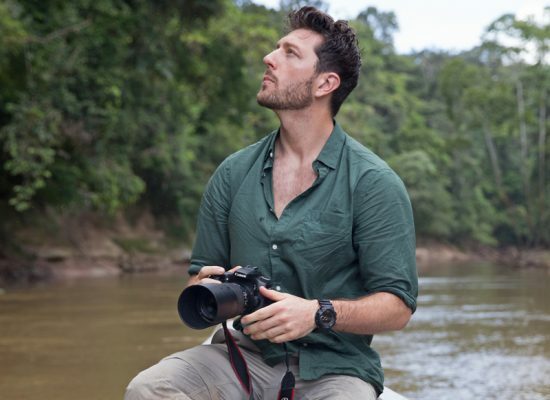 As he was wrapping up his Master’s thesis in 2014, Aaron joined a colleague for a research expedition in the Peruvian Amazon to investigate a strange newly discovered “Decoy” spider and was offered a position as a field biologist at the Tambopata Research Center, a remote jungle outpost. Over the past two years, he has spearheaded his own research projects, received a National Geographic Grant, and continue to write manuscripts for publication in addition to communicating science. He also formed a site called ‘Next Gen Scientist’ with the idea that scientists can and should utilize all available resources to communicate what they are doing and why it’s important. It’s more critical than ever to convince policymakers and the public that scientific innovation must be nurtured to help tackle the biggest problems that humanity faces now and in the future. 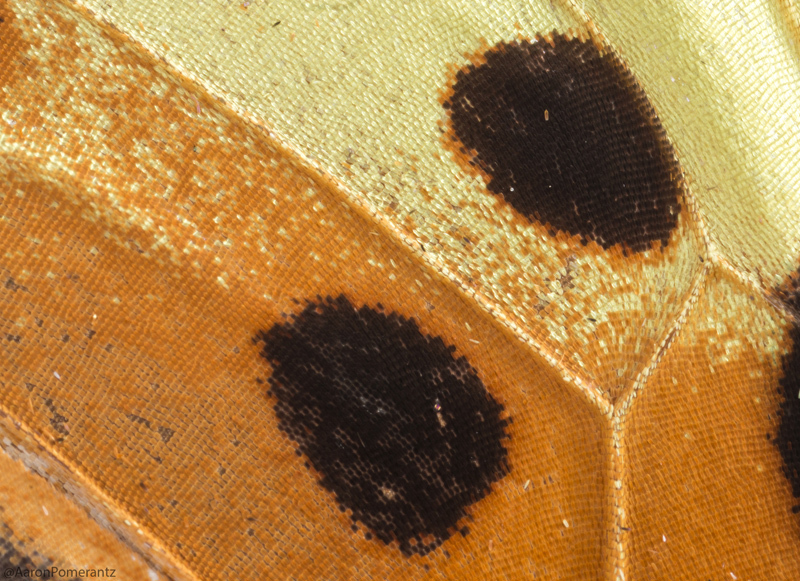 Aaron is currently in a Ph.D. program in the Integrative Biology department at UC Berkeley and is interested in how Neotropical butterflies are able to produce such an incredible array of colors through the use of both pigments and nanostructure formations (structural color) in their scales. 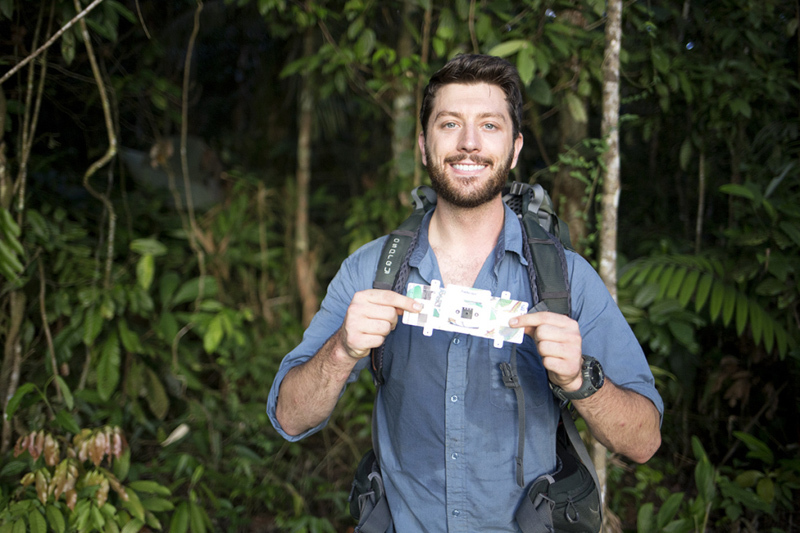 He also hopes to apply novel technology to conduct fieldwork in remote locations of the Amazon rainforest, such as origami-based portable microscopes and handheld gene sequencers. 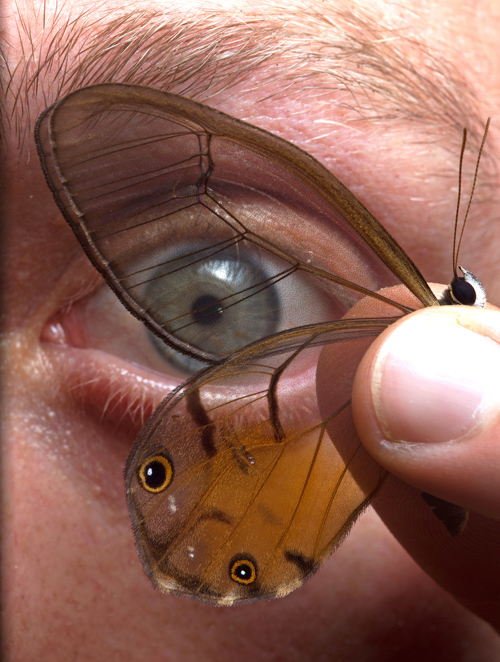 “We live in a period of amazing technological change,” he notes, “yet at the same time, biodiversity and ecosystem health are decreasing worldwide.” For this reason, Aaron believes that we need to expedite work in remote hyper-diverse regions of the world by “bringing the lab into the field” and communicating our discoveries effectively to raise awareness and conserve habitats before they are lost forever.